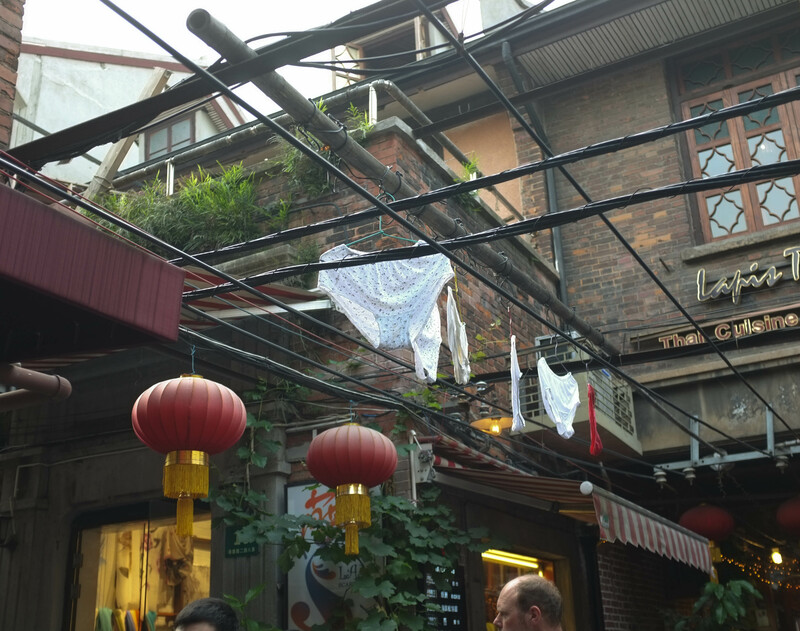 Scaramouchine’s cousin flew into town for the weekend and so Scaramouchine took her on her personalized walking tour of Shanghai. 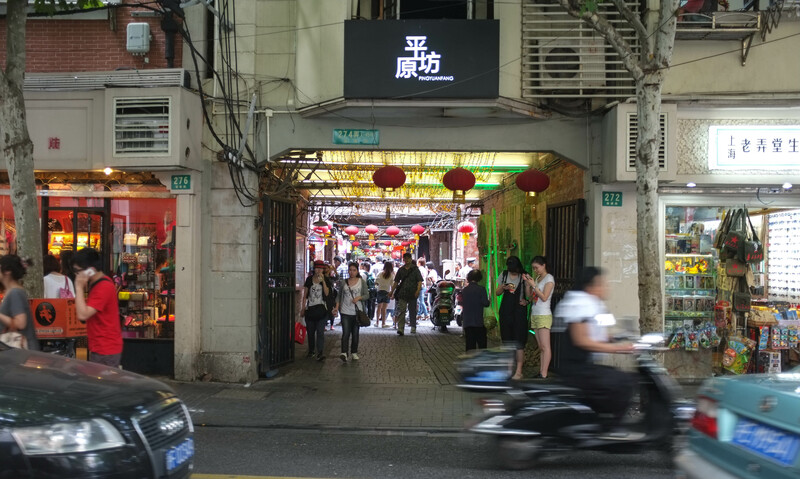 Day One started out wandering the French Concession looking for a brunch place. 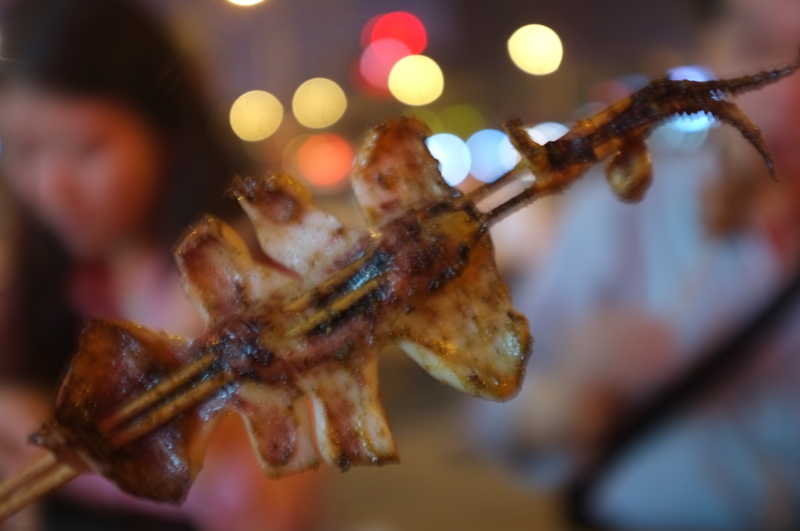 They ended up on Jin Xian Road (进贤路) at Shaanxi South Road (陕西南路)and went to Citizen for brunch. 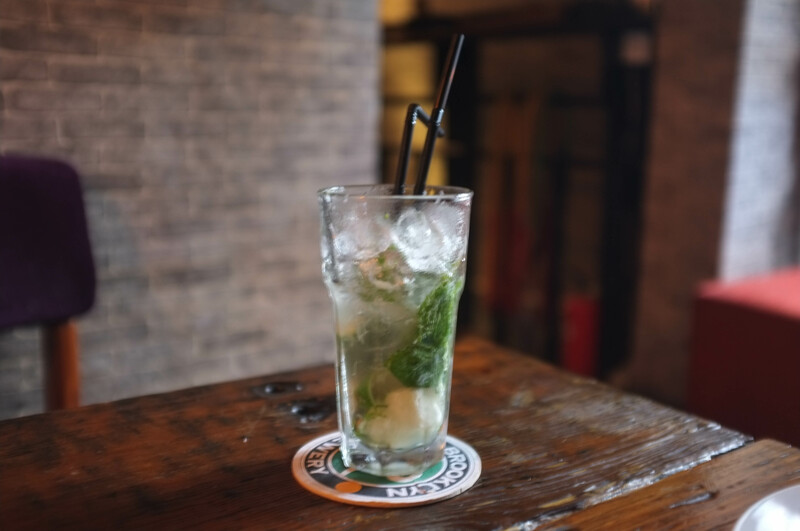 Scaramouchine likes Citizen for the atmosphere as the restaurant is housed in a beautifully restored french concession house. Usually she goes to Citizen for lunch or drinks and was not too impressed by the brunch. 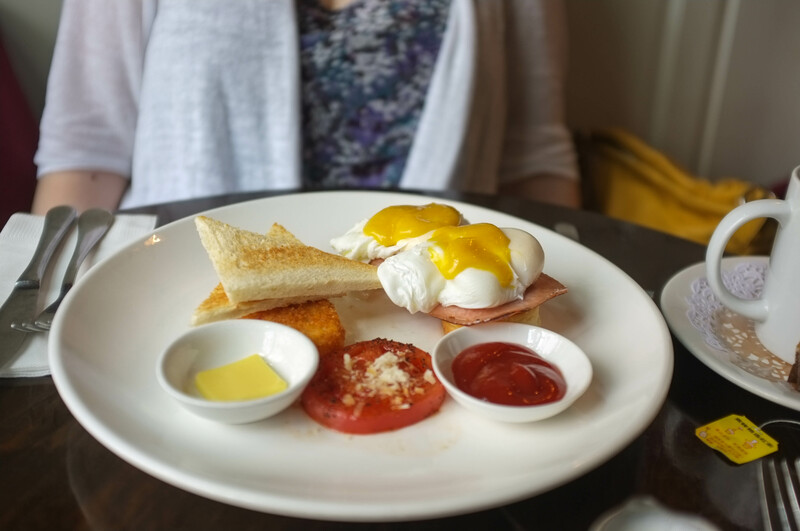 The breakfast was uninspiring and very cold, probably due to the hour that elapsed between taking the order and receving the food. 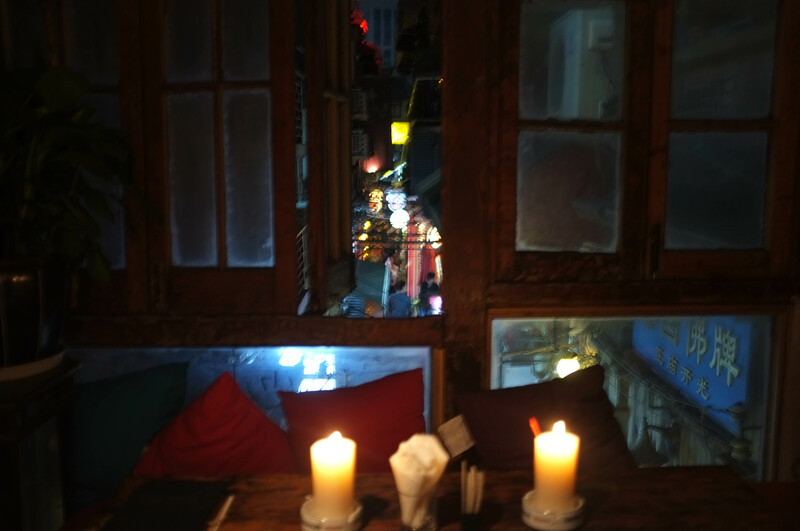 Citizen is at 222 Jin Xian Road. 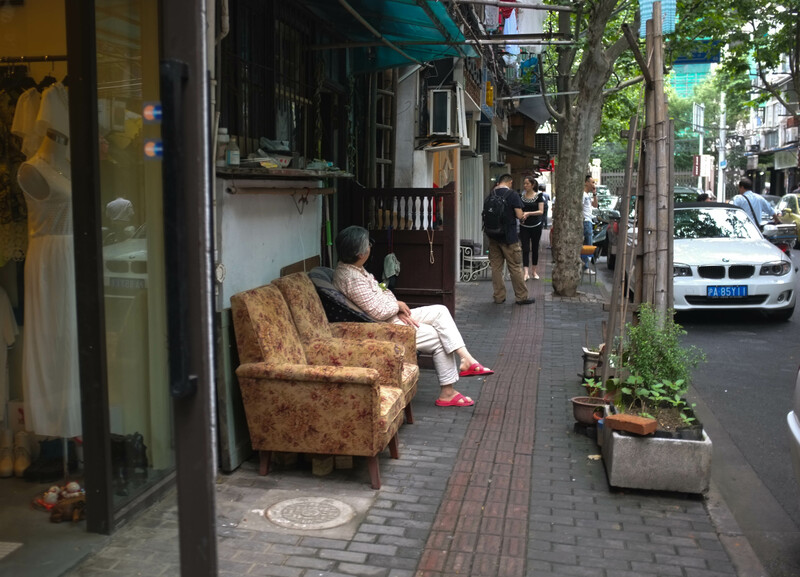 After brunch they wandered around the surrounding streets, like ChangLe Road and XinLe Road and then headed down Shaanxi South Road. Scaramouchine wanted to buy some coffee so turned right on Nanchang Road　(南昌路) and then left on Xiangyang South Road　(襄阳路) to YongKang Road (永康路)where Scaramouchine buys her coffee beans from Nils at Café del Volcan (fresh roasted!). 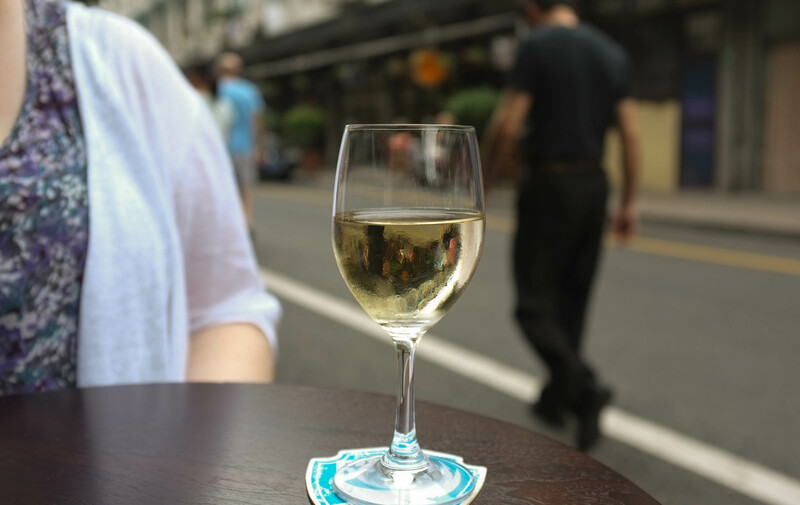 The weather was hot and steamy so the girls stopped for a cold glass of Sauvignon Blanc at the neighbouring café. 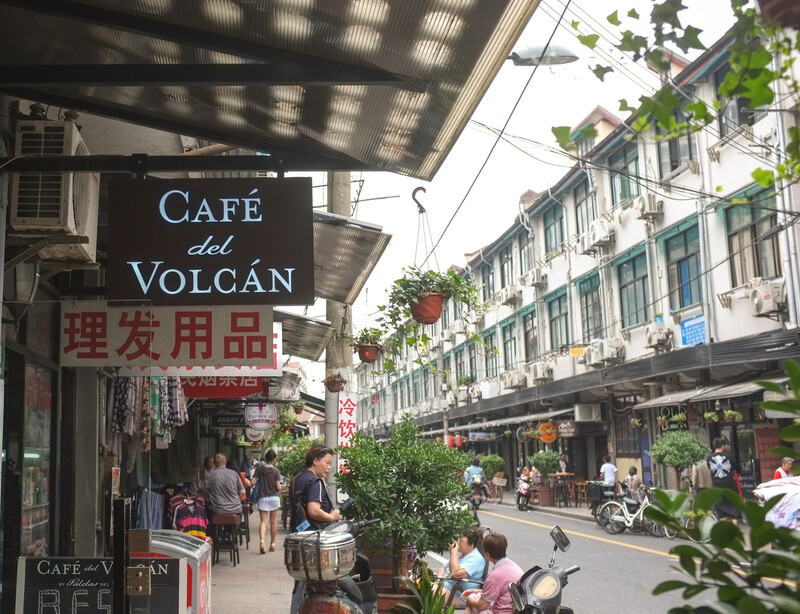 Scaramouchine likes this newly developed street for the range of street cafes, each one seems to represent a different European country amid the remaining old Shanghai residents going about their business. 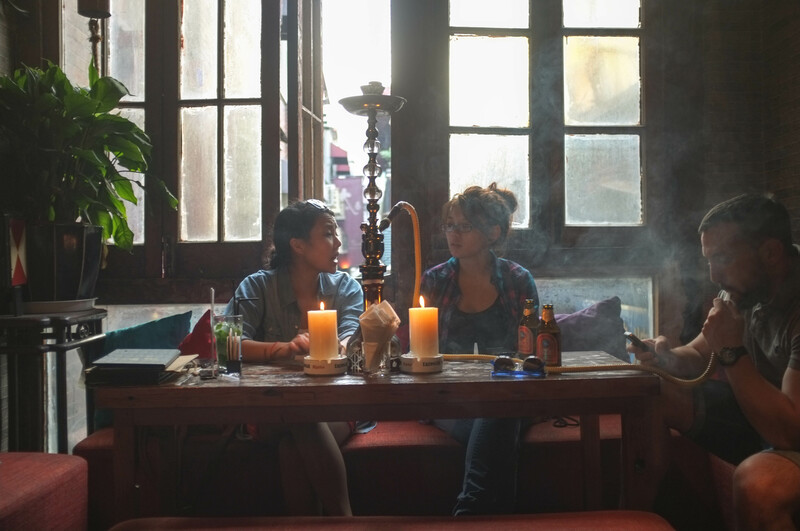 After a reviving glass of wine, the girls decided to walk to Tianzifang and from YongKang Road they turned right at JiaShan Road (嘉善路）, checking out the LiLong Buildings and antique stores along the way. And stopping at a pet store . . . 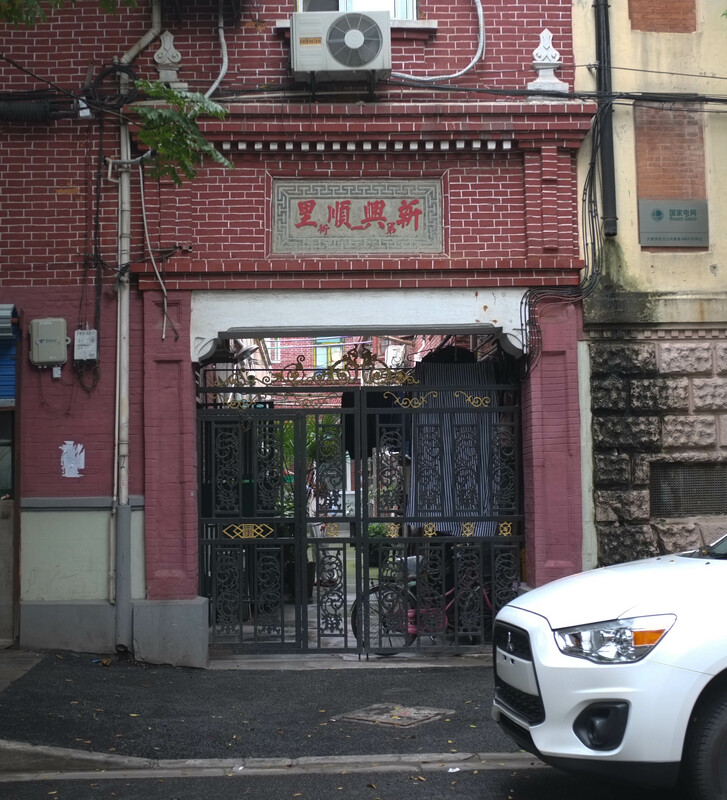 The girls walked down Yongjia Road (永嘉路）, turning right onto Ruijin Road（瑞金路） until they reached TaiKang Road (太康路) and entered Tianzifang (田子坊). 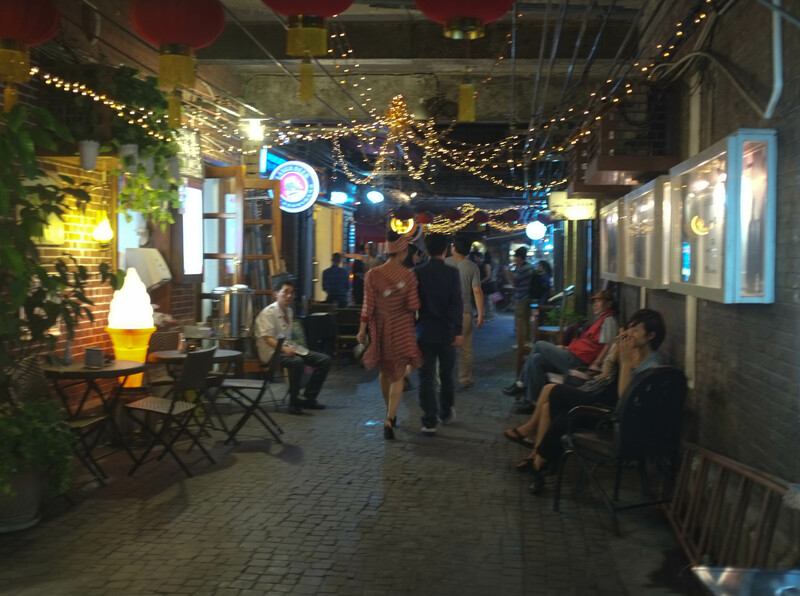 Tianzifang is a complex of boutiques and restaurants housed within a traditional longtang alleyway which has been restored. The restoration was well done and some originally resident families still live in the shikumen buildings, co-existing with the tourist crowd. Scaramouchine likes to go to the Bell Bar for the happy hour two-for-one drinks. 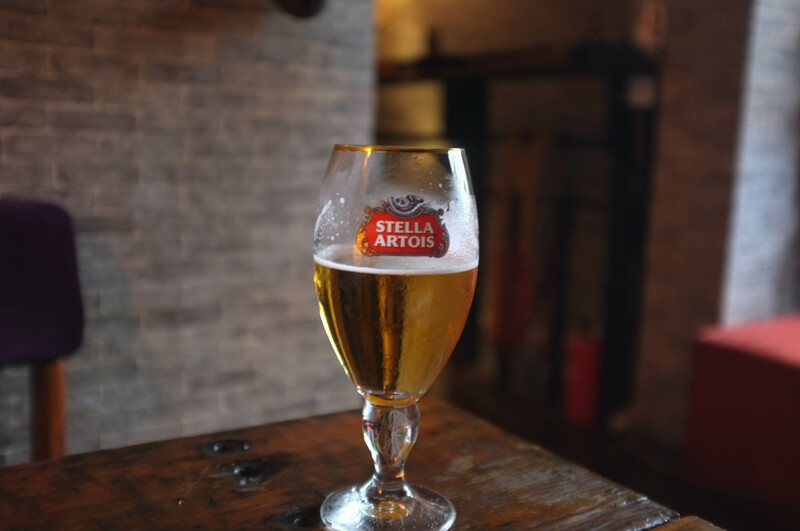 The Bell is a restored Shikumen building where you can get a Stella Artois or a Mojito and play some of the musical instruments laying around while imagining life in Old Shanghai. 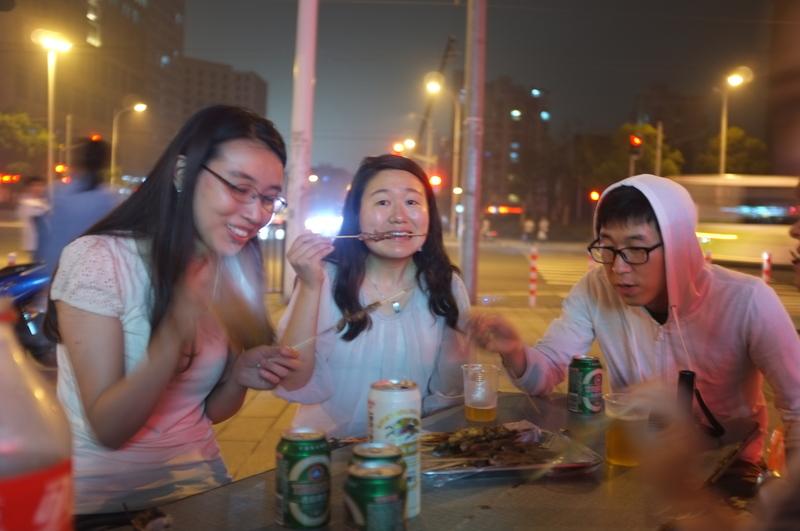 After drinks the girls left Tianzifang to sample Shanghai street food. 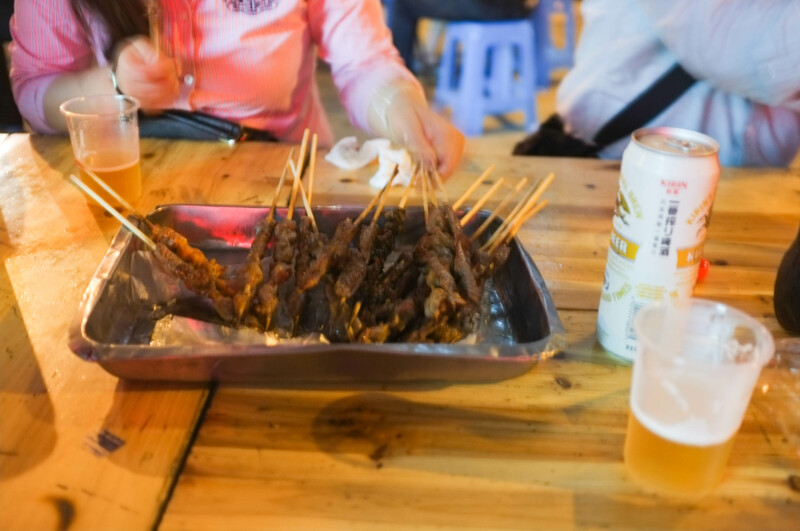 They had chuan (BBQ meat and/or veg on sticks) at a roadside stand washed downwith Japanese beer purchased from the nearby convenience store.